Because I’m fascinated by Apple hardware and the Mac OS X operating system. The Powerbook I’m dreaming of every night has the following configuration : 1.5GHz PowerPC G4 processor ; 1GB DDR333 SDRAM; 15″ screen ; 64MB Video RAM ; 8x DVDÂ±RW drive ; 80GB Ultra ATA drive ; Wifi enabled. Furthermore, the Mac OS X operating system has a fantastic architecture. It’s basically the Aqua user interface running on an Opensource Unix-based foundation. And, as such, most Linux applications just simply run. 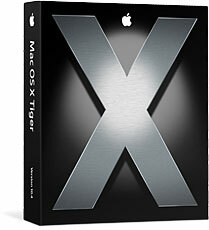 Mac OS X Tiger, which is going to be released today, is revolutionary according to Apple. The OS will introduce a new technology, Spotlight. 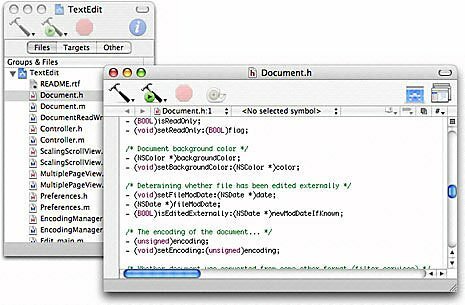 Spotlight is a lightning-fast search technology which completely decouples the user from the physical filesystem. There is no need now to remember where files or folders are. 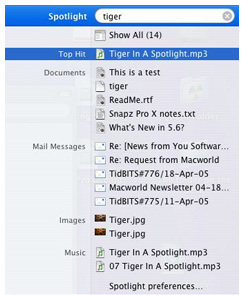 Spotlight keeps track of everything using metadata and it can also look inside documents (PDF or whatever). Smart folders (a la smart playlists of iTunes) can easily be created by the user. This will change the whole way of interacting with a computer. Better yet, Football Manager 2005 (which is the best computer game ever) runs on Mac OS X. But, to really leverage the power of this fantastic machine, I’m ready to adopt the freely available Xcode IDE, learn Objective C and start using the Cocoa framework. Message to Christina and (perhaps) Steve Jobs : I want a Mac ! 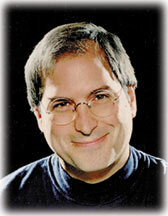 Message to Steve Jobs: Can’t you do something for my nice husband??? He can be a really really good spokesperson for U. Stuck with a 3-year old iBook 12″ here. Looking forward to a new Powerbook, but property buying forbidding, I have to wait some more. Anyway, I have only been happy with the iBook. Apple does make some good products. Can you imagine a 3-year old PC laptop being still as useful and capable as when you bought it? Beagle is not too bad. There are some nice demos of Beagle at http://nat.org/demos. Beagle and Gnome Storage are the 2 projects (which I discovered around 6-7 months ago) that have made me aware of the existence of the (relatively) similar Spotlight.